We’re delighted to announce that the fourth Trunk Show of this busy month has arrived. 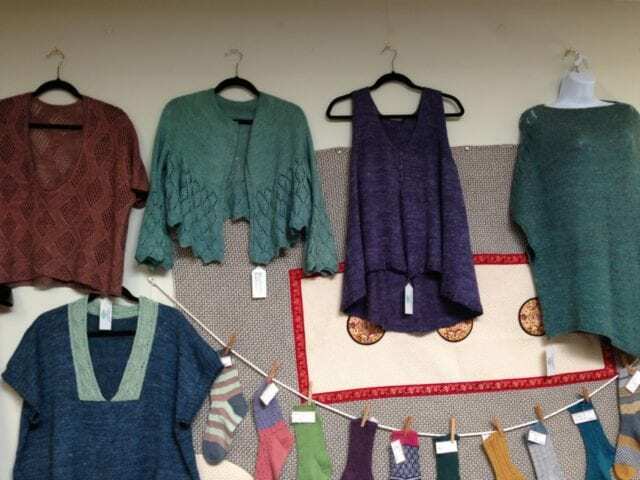 Come by the shop by September 3rd to see the Hikari Collection, featuring five gossamer garments in Fibre Co. Meadow! The Hikari Collection comes from Japanese knitwear desgner michiyo, who has created lightweight, roomy garments well-suited to warm-weather wear or layering as autumn sets in. 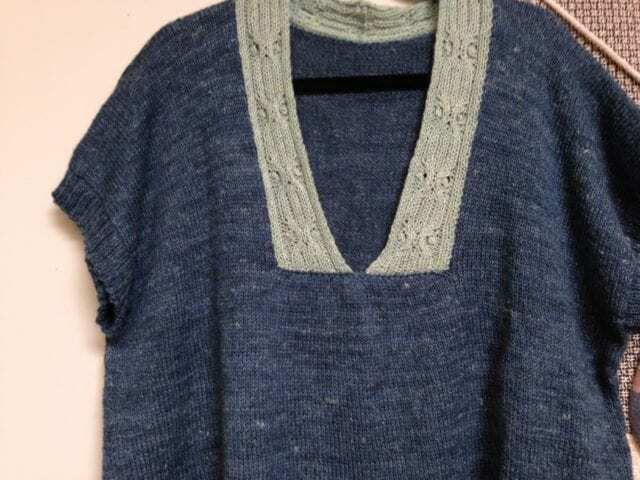 Fibre Co. Meadow looks great in the lace, texture, and stockinette patterns michiyo has employed in these breezy pieces. Nearly all are knit at 5.5 stitches per inch, a loose but cohesive fabric in this robust lace weight yarn. The patterns are available as Ravelry In-Store Pattern Sales, where we print a copy for you and a digital copy is stored in your Ravelry Pattern Library and emailed to you for safe keeping. 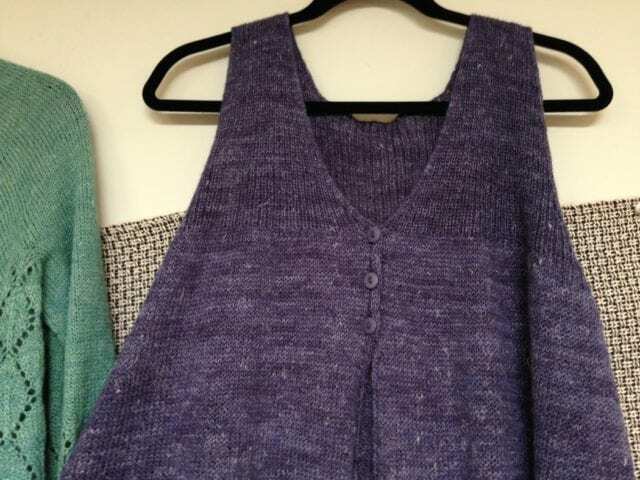 We’re offering Meadow at 10% off during the show, so visit us by September 3rd to try these pretty sweaters on for size and plan a late summer project from the Hikari Collection! A reminder: discounted yarns are considered final sale, meaning no returns or exchanges can be made after purchase. Thanks!